In evaluating surgeons or doctors, please keep in mind that when they have an interest in the development of a device, that doesn't necessarily make them or the device bad, contrary to what you may read elsewhere on the Internet. In fact, having been a high tech executive, our founder, Mellanie True Hills, knows that innovation occurs when those closest to the problem work with technologists (engineers and software developers) to devise a solution, that then gets tested in the field to determine how well it solves the problem. Then those involved in the technology and solution get rewarded for finding and proving those solutions. That's what happens in most industries besides medicine. In medicine, many of the studies that advance the art of medicine involve partnerships between doctors and technologists. How else will we get innovative technology solutions that save our lives? When you do your homework, pay attention to the relationships of the doctors and surgeons with the companies that make the products they are testing. The problem comes in when doctors or surgeons fail, either innocently or deliberately, to disclose their relationships. Having been a high-tech executive, Mellanie feels that some companies have been unfairly maligned for oversights by others in an industry that is far more conservative than most other venture-based industries. She cautions, "Don't believe everything that you read on the Internet. Some sources are biased, and some don't have the facts. Please make sure that you are getting information from a credible, trustworthy source that has done their homework." In the spirit of full transparency, Mellanie was so happy to be cured of afib that she asked the company that made the device used in her surgery for a grant to create this site to support afib patients. 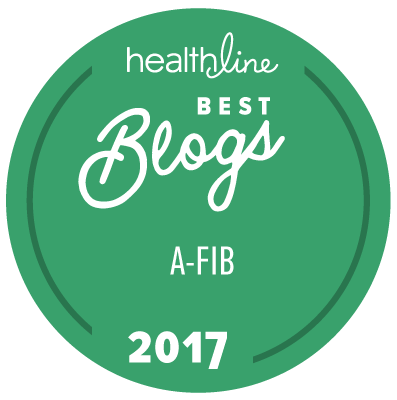 While she shares her story of the mini maze procedure with patients who are interested in curing their afib, the goal of StopAfib.org is to be unbiased. That is why we are seeking patient stories from a variety of devices and procedures and seeking a variety of sponsors for this site as well. If you can help, please see below. To share your patient or caregiver story, see Submit Your Story. To help sponsor StopAfib.org, see To Sponsor Us.